The Real Reason Why Your Running Shoes Have Those Extra Holes! 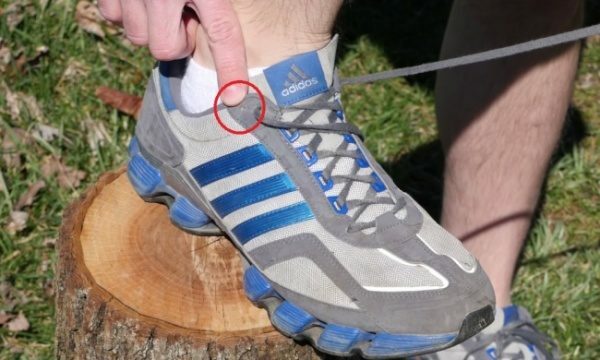 You’ve probably noticed that there are two small eyelets at the top of your running shoes. Maybe you’ve wondered what purpose they’re meant to serve. Well, now we can tell you the answer — and it turns out they’re actually really useful! As an active runner this came as a bit of a shock. You do something for so long and you never realized that you can do it so much better. And all because of this simple and easy trick. Basically, these holes are an additional way to ensure your shoelaces stay tied together.